Thank you to everyone who participated. Can't wait to see what Kim picks now that she's the host for MFPIAC83! Congrats on being the winner with this wonderful collage! 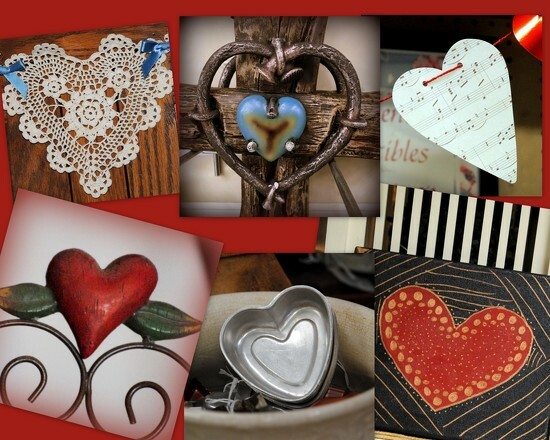 What a wonderful collage - so many lovely hearts! @yogiw Thanks to Sandy for hosting and choosing one of my favorite themes, and thanks to all who voted and participated. Stay tuned for the new theme!